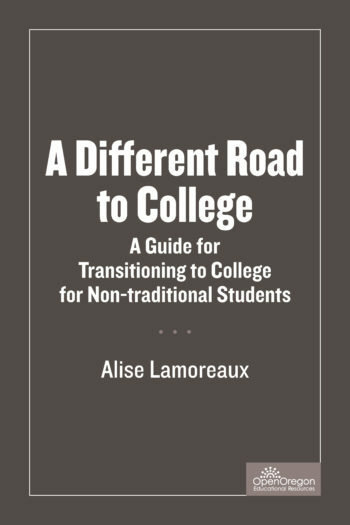 Book Description: A Different Road To College: A Guide For Transitioning Non-Traditional Students is designed to introduce students to the contextual issues of college. Non-traditional students have an ever-growing presence on college campuses, especially community colleges. 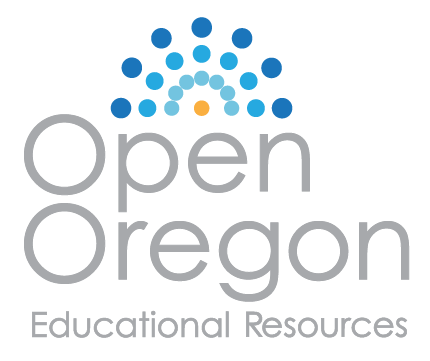 This open educational resource is designed to engage students in seeing themselves as college students and understanding the complexity of what that means to their lives. Underprepared foundation skills (Reading, Writing, Math, Computer Literacy, Human Relations, Oral Communication). Most textbooks available on the topic of college transition/success today focus on the traditional 18-year old student and the needs of someone living away from home for the first time.The goal of the book is to help students understand how to select the right college for them and then become acquainted with the inner workings and language of college. The book is designed to be a practical guide for first-generation college students as they navigate potentially unfamiliar topics such as understanding the costs of college beyond tuition, navigating college websites, and defining critical language needed to understand communication regarding the context and culture of the college.